How do you feel about the imminent change starting in the Madison Gilda’s Club organization to the Cancer Support Community? To me, it feels a little like someone not interested in explaining their brand and instead choosing a name that is more SEO-friendly. But I could be wrong. Language and word choice is very important to the folks at Gilda’s. I worked with them for many wonderful years when I was a full-time non-profit professional and remember when they shared with me the document that explained the very specific terminology they used in all Gilda’s Clubs programs. One big difference from my employer’s terminology was that folks at Gilda’s Club staff and volunteers avoided the phrase “battling cancer.” They didn’t like that phrase because a battle implied that someone might lose. The official explanation is that young people don’t know who Gilda Radner was and they want as many people with cancer to find them and utilize their support services. 1. In 2013 we are beginning the outreach process to offer education and support programs to outlying areas. Our service area is a 14-county region in SW Wisconsin. Our new name incorporates the entire region. 2. Our parent organization, Cancer Support Community is now the parent agency of all Gilda’s Clubs and Wellness Communities. 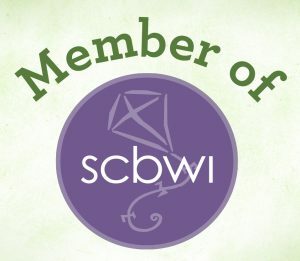 As of this year, all of the Wellness Communities have changed their name to Cancer Support Community. Gilda’s Clubs across the county are beginning to follow their example. 3. There will be no new Gilda’s Clubs created in coming years because Gilda’s Club Worldwide is now Cancer Support Community. 4. By incorporating what we do into our name we are eliminating confusion and will be able to more effectively raise awareness about our programs. Finally, although the name is changing, our mission remains the same. The spirit of Gilda’s Club will stay alive in the clubhouse. We have one goal: to ensure that all people affected by cancer are empowered by knowledge, strengthened by action, and sustained by community. It is my sincere hope that our community will continue to support our work through this challenging change and cheer on our efforts to provide emotional support, cancer education and hope to men, women and children who are impacted by cancer. As an organization we have a great deal to celebrate and we hope you will join us as we move forward. Take your readers on a journey! 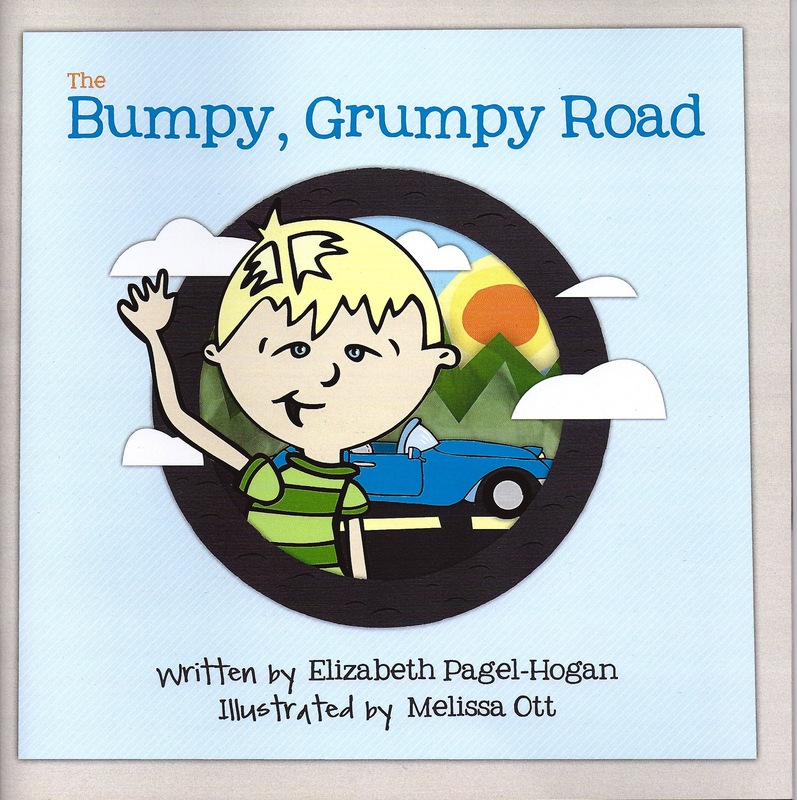 In 2012 I published my first children’s book, The Bumpy Grumpy Road. It’s a metaphor intended to help children understand that they are in charge of their emotions, actions and reactions. And when you read the story behind the creation of this book, you’ll understand why I’m not surprised. The metaphor was easy for my preschooler to understand and to remind me when I was driving down my own bumpy, grumpy road. Adult readers don’t need fancy multisyllabic words to engage them. Adults need a strong message with a compelling storyline that gives them something useful for their daily challenges. Next time you’re writing for your co-workers, your manager, your current customers and your potential customers, make sure you’ve told a good story. What the heck are homonyms? What the heck are homophones? Homophones are words that are pronounced the same but have different meanings, no matter how they are spelled. Bear/Bear (the animal/put up with that annoying co-worker) is a homophone but so is red/read (my stylish iPad bag/what I wish my blog was more). Here are two new ones I hadn’t heard of but now love. Heteronyms, completely legal in all 50 states, have the same spelling but are pronounced differently and mean different things. Tricky again for public speaking! A challenging heteronym is the word desert, as in “If you’re going to desert the army, don’t try to escape across the desert (and you definitely will miss dessert).” Dessert, in that last example, is not a heteronym but is a …. you guessed it! Homophone for the first version of desert. The English language is so beautifully complex, isn’t it? Last, and let’s have fun with this one, let’s learn some oronyms. These are groups of words that sound the same but are spelled differently. A very cool example is realize, real eyes, real lies – I just got chills thinking about how crazy that is. Props to someone who can post their own exciting oronyms. No Googling. Use your brain writers! Special thanks to Grammar Girl for inspiration!